After embodying the character for 17 years, Hugh Jackman is hanging up Logan’s claws. 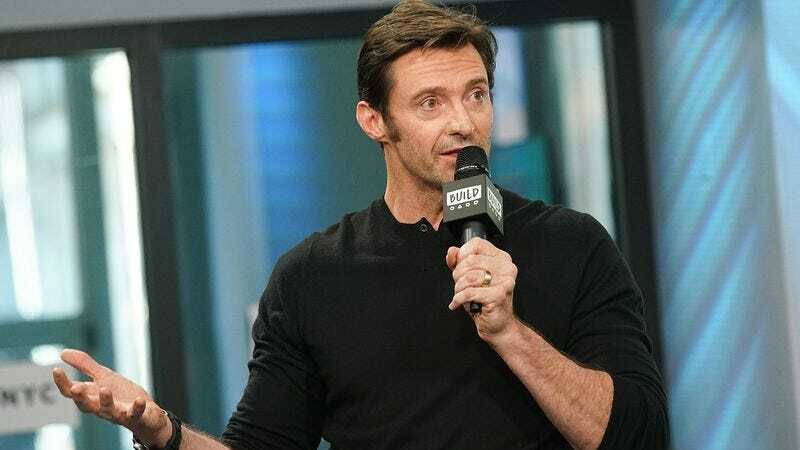 It’s a bittersweet moment for fans as well as the actor; Jackman did play Wolverine over the course of nine movies (some better than others), so he’s bound to get a little misty-eyed while on the promotional trail for his final bow. In addition to reminiscing about the insane regimen needed to get his body into peak Wolverine shape—which, even as Old Man Logan, is still pretty impressive—Jackman’s been fondly recalling all the times he accidentally stabbed people while on set. He eventually got the hang of them, telling EW he “used to have to practice so I wouldn’t hit people [with the claws].” Unfortunately, ensuring the safety of others meant compromising his own: “I neglected to practice was the follow-through. I’ve got a number of scars on my thighs, and it’s really not cool. Got pretty close to some sensitive areas, but everything’s fine.” From the sound of it, Jackman might have gotten out just in time.